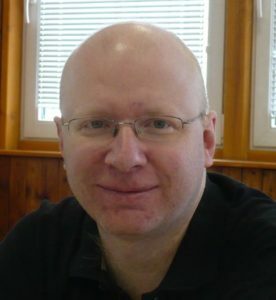 Our judge for fairy tournament JF-2019/I (February-June’ 2019) will be Michal Dragoun (01-03-1974) from Czechia, a double Grandmaster of Problem chess (in both composing and solving), and International Judge for helpmates and fairies. Michal mostly composes helpmates, helpselfmates and other fairies. He was World champion in composing both helpmates (2010-12) and fairies (2004-06). We all wish him to enjoy your good compositions! The judge for the new PG/Retro competition is not appointed yet.